A series that had all the hype ends with the Penguins headed to the Eastern Conference Final. Mike Asti is here to, not only recap the Pittsburgh's 6 game series win, but to preview what is ahead against the Lightning. Will Alexander Ovechkin never reach a Conference Final, despite his legendary career? Can Murray be stopped? Is a shot at the Stanley Cup almost assured for the Pens now? 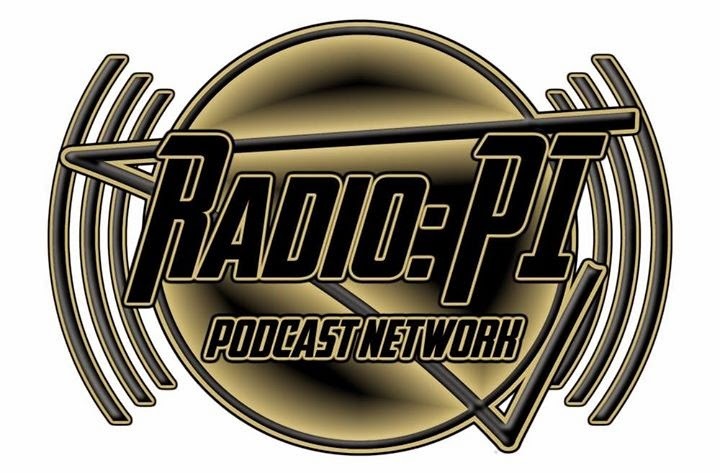 Two rounds down of Stanley Cup Playoff radio gold on the Pens Initiative airwaves!